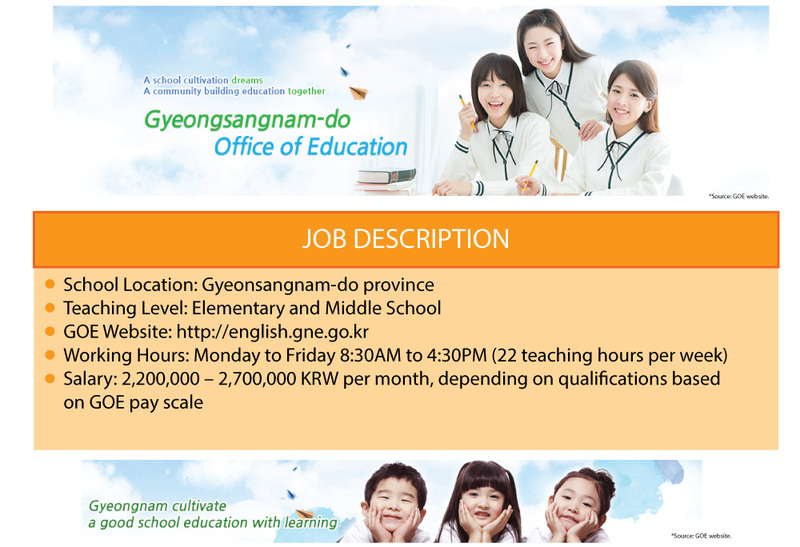 GOE teaching positions are available 2019!!!! ï¿½ï¿½ï¿½ï¿½ ï¿½ï¿½ GOE SUMMER & FALL APPLICATIONS NOW BEING ACCEPTED! 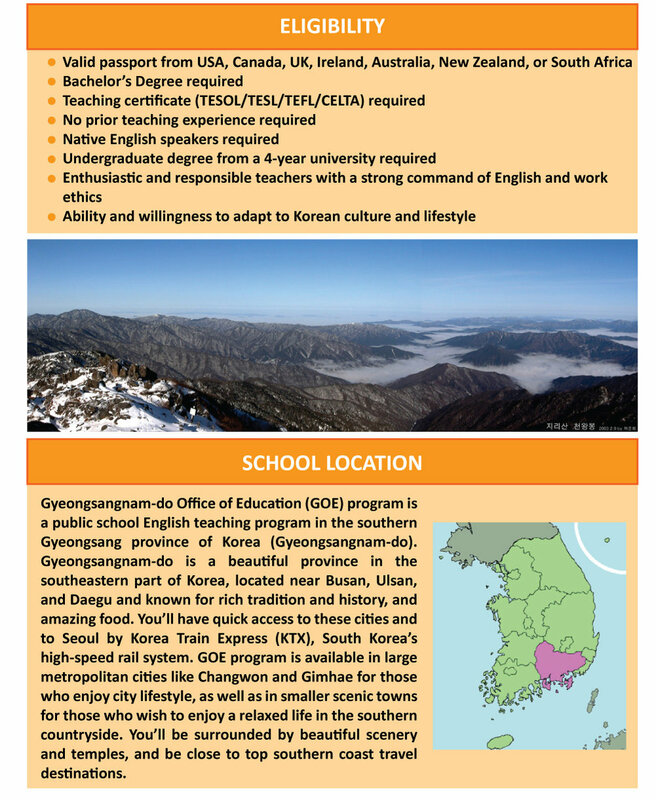 ï¿½ï¿½ ï¿½ï¿½ï¿½ï¿½ Amazing Southeastern Korean Locations!